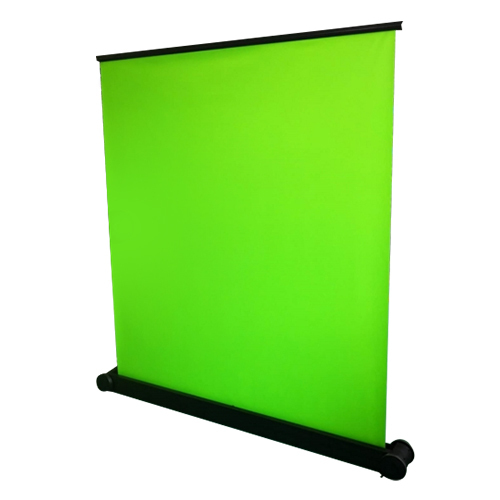 With the celexon Mobile Chroma Key Green Screen you have the ideal solution for the production of professional broadcasts and video content material. The high-quality polyester fabric is similarly processed to professional studio fabrics ensuring excellent flatness and a wrinkle-free surface. A very even colour distribution over the entire surface allows optimal results giving you a great professional studio backdrop. 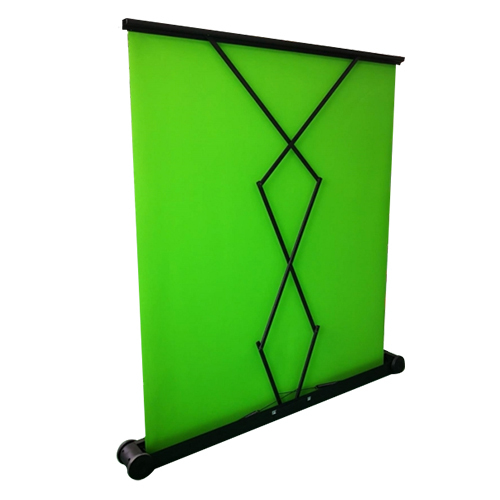 The Green Screen is built in a robust sheet steel housing for long life, safe storage and transport. 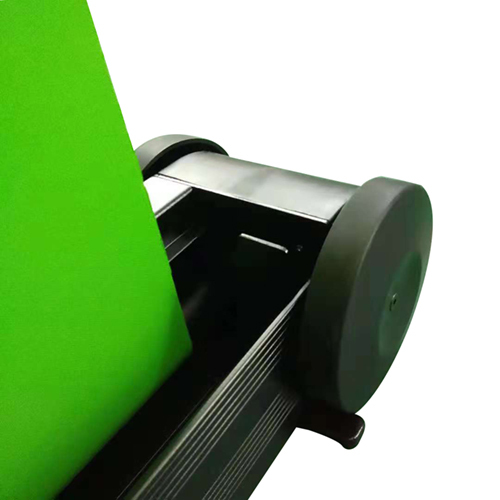 Thanks to the handles on both sides and rollers, the Green Screen can be transported without much effort, repositioned and stored at lightning speed. The integrated double scissor joint with spring tension system enables a smooth, durable and reliable guide mechanism as well as infinitely variable adjustment of height (above half the total height). The green screen from celexon reaches a maximum height of almost 190cm. No complicated assembly necessary - simply stand and pull up! - Robust sheet steel housing for safe transport. - Maximum protection with minimal transport fuss thanks to integrated carrying handle and rollers. The celexon Mobile Chroma Key Green Screen has a 150cm wide fabric with a height of 180cm (top of green surface from the ground at 187cm). This means shooting while standing or sitting is possible. The rear integrated double scissor hinge system with spring-loaded mechanism is fatigue-free and guarantees consistent functionality even after years of use or under extreme temperature fluctuations. 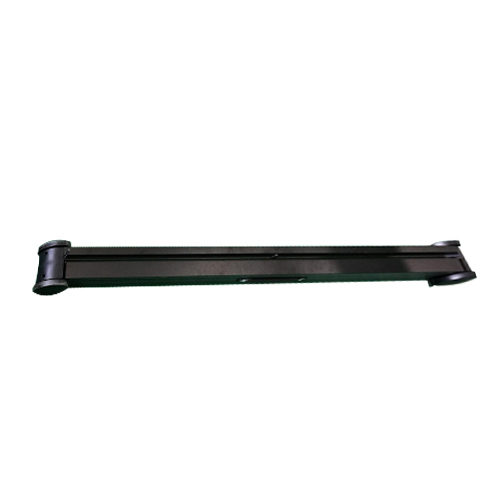 The fabric is fixed by two holding points on the upper support bar and through the entire width, thus ensuring a long life and functionality with excellent flatness. The slim, yet extremely robust housing with a safety lock protects the Green Screen during transport and storage so that there is no contamination of the cloth even after a long time. The compact design allows immediate set up even in small or narrow spaces.